Case Brooklyn Whopper CS92BSL. 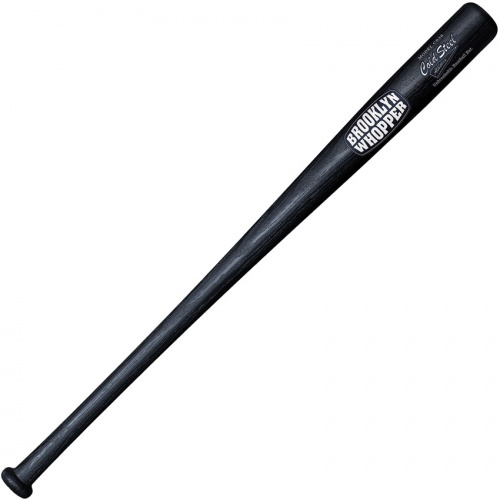 Are you looking to hit one out of the park with this Brooklyn Whopper baseball bat?? Having this would call for the perfect collection. The total lenth is 37.5 inches and is about 2.5 inches thick! You will for sure score a homerun with this bat. Do you own Case Brooklyn Whopper CS92BSL? Tell us about it! Have a question? Ask!